We are committed to supporting the mental health of new parents and especially new mothers. The change of identity in becoming a mother, the overwhelm of information and comparison, plus the physical demands of looking after a new baby can cause anxiety and lead to feelings of isolation. Isolation and feelings of “not being good enough” have far reaching consequences for mothers and their children. Research summarised by RCM shows that; The long-term effects of continued postnatal depression include compromised emotional (e.g. Stein et al 1991) and cognitive functioning of children (e.g. Tronick et al 1986) Depression in the postnatal period is associated with insecurity of attachment in early childhood (i.e. around 18 months postpartum) (e.g. Murray 1992; Stein et al 1991) Nearly half babies of depressed mothers show lower levels of left frontal brain activity (e.g. joy; interest; anger) (Dawson et al 1999). 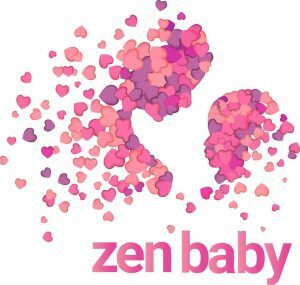 Groups like baby massage, yoga and our Love creates Love groups provide support and help create relationships and connections where new parents can talk about their feelings and, where needed, ask for help. 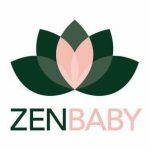 Research shows that attending a baby massage class may help early interaction between mothers with depression and their infants (Onozawa et al 2001). Love Creates Love groups promote self love and care and celebrate the role of parents in educating the future generation. When parents are supported emotionally, they can be present and emotionally available for their children, helping to teach kindness and compassion through their responsiveness. Children are then able to grow and develop empathy through others, and this has the potential to create a more connected society. 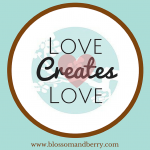 Our work is not only helping promote the physical and emotional benefits of touch for babies. It is helping to support, value and celebrate new mothers in society who arguably have a vital role. 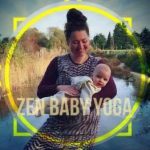 Posted in Articles and tagged attachment, baby, classes, depression, Doncaster, groups, massage, motherhood, parenting, postnatal, pregnancy, support, wellbeing, yoga.